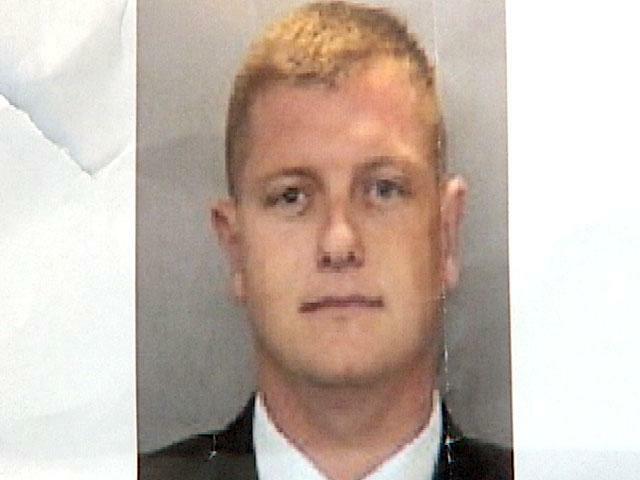 Police Officer Jeremy Henwood was shot and fatally wounded while stopped at a traffic light in an unprovoked attack. Several minutes earlier the subject had randomly approached a customer getting into a car at a local fast food restaurant and shot him in the face with a shotgun. Moments after fleeing the scene, the vehicle was observed by a gang unit officer from a neighboring city driving at a high rate of speed on I-8. The officer, who was unaware of the shooting, gave chase briefly before the pursuit was called off due to high speeds. Four minutes after the pursuit ended the vehicle pulled behind Officer Henwood's patrol car on University Avenue and flashed its lights several times. When Officer Henwood pulled into the right lane the driver of the vehicle pulled alongside him and immediately opened fire on him with the shotgun, striking him in the head. The driver fled the scene as two citizens in the car behind him provided medical assistance to Officer Henwood and used his radio to notify dispatchers of the shooting. Approximately 30 minutes later a woman called 911 and told dispatchers that a man had just confessed the shootings to her. Responding units encountered the man trying to leave the area in the vehicle and fatally shot him when he reached for the shotgun. 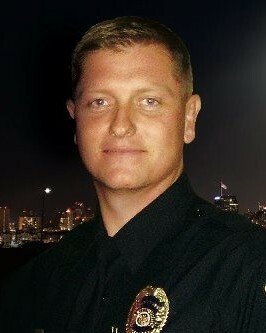 Officer Henwood was transported to Scripps Mercy Hospital where he succumbed to his wounds early the next morning. 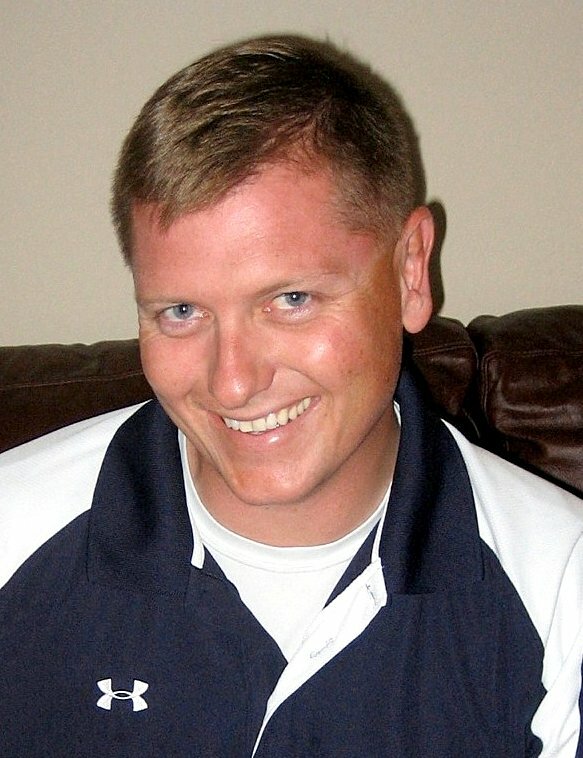 Officer Henwood was a U.S. Marine Corps veteran and had served with the San Diego Police Department for four years. He is survived by his parents, brother, and sister.